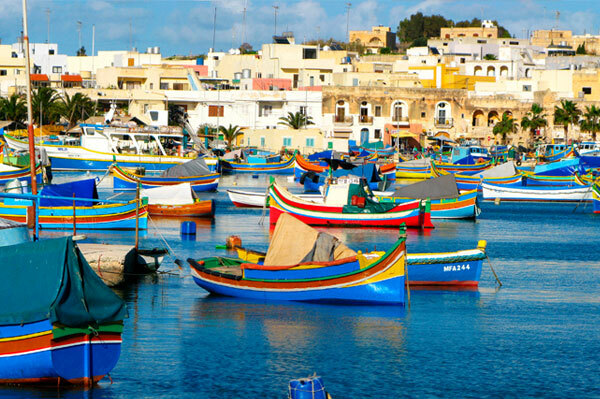 The Malta Tourism Authority is reminding travel agents they have a shot a winning a chance to see a hidden gem. The winner will receive four days of touring and the travel period is between Oct. 1 2018 and Sept. 30, 2019. Indeed, over 400 events are planned for the islands of Malta and Gozo, among them ones showcasing music, theatre, and literature. To enter the contest, go to http://promo.baxter.net/contest/malta.asp and answer the still testing question.